FIVE33 is uniting Pirates of the Caribbean fans from coast to coast with a special Hot Topic takeover event, kicking off this Saturday, April 30th. We’re pulling out the big guns at Hollywood & Highland in LA and Garden State Plaza, NJ for a truly unique Pirates experience. Expect appearances from Pirates talent. 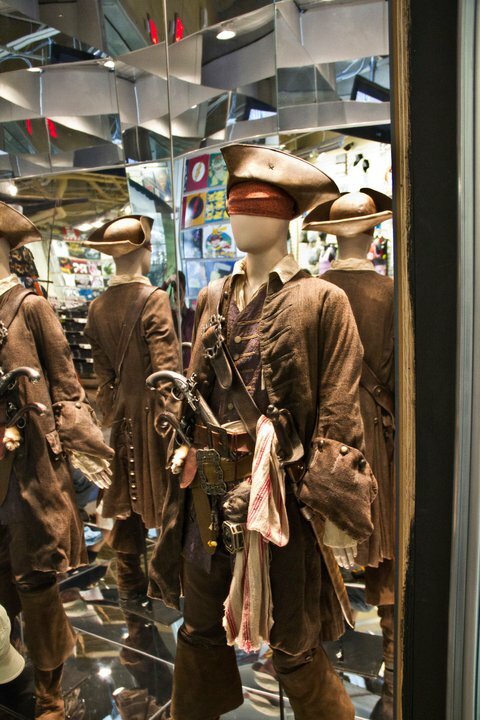 Expect to catch a glimpse at the costumes and props used by Johnny Depp and Penelope Cruz. Expect the unexpected. 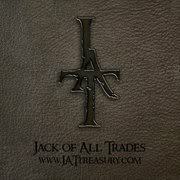 Grab your mates and join Jack’s Crew at Hot Topic… Captain’s orders. Nothing says “pirates” more than a skull and crossbones… except perhaps a major motion picture franchise with “pirates” in the title. As the 4th installment of Pirates of the Caribbean cruises into theatres May 20th, FIVE33’s “Mall Mutiny” comes crashing into Hot Topic stores across the country this Saturday, April 30th. 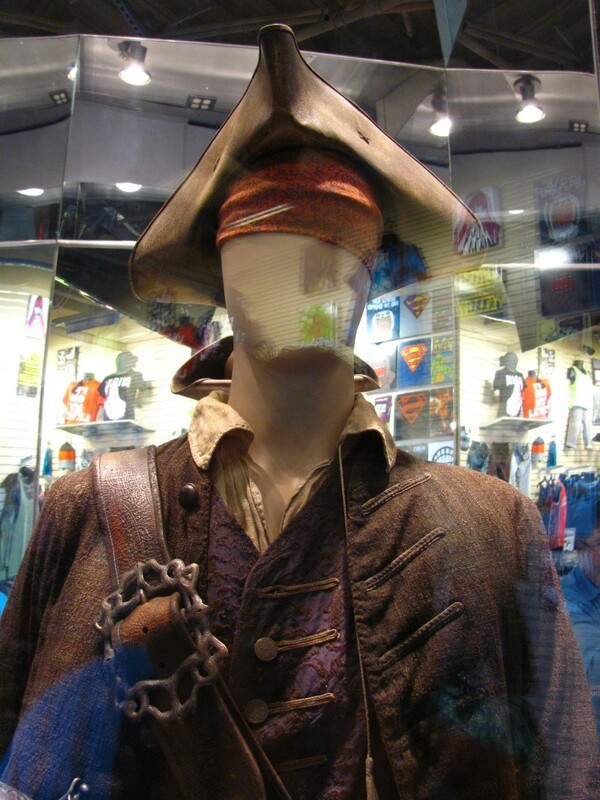 Head to Hollywood & Highland to see Hot Topic’s exclusive Pirates line, check out the actual costumes, compass and weaponry worn by Johnny Depp, meet the hot new stars in person and of course, get treated to a few BIG surprises. 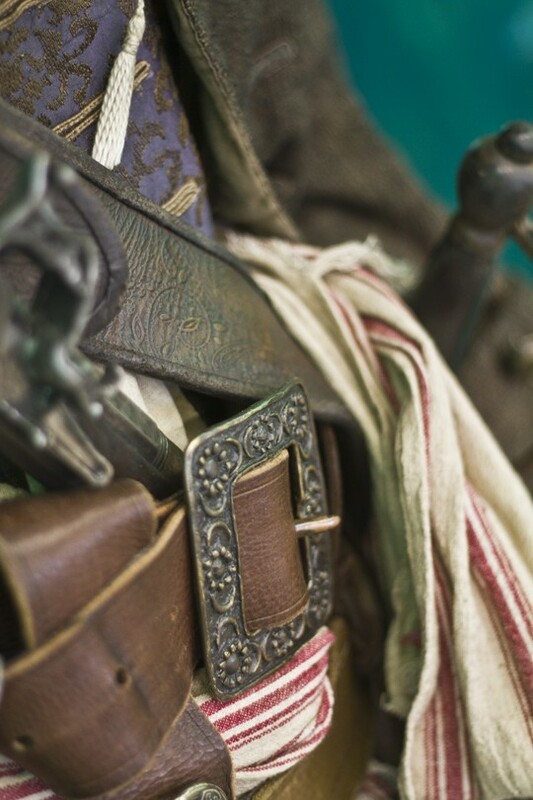 Grab your first mates and your cameras, because this one-of-a-kind Pirates experience has to be seen to be believed! To the Batmobile! Oh wait, I have to go to work today... Charles GO AND TAKE PICTURES! The first 100 HT+1 members get a VIP pass for a special advance screening of the movie on 5/14! screw that.... it's only 45 min from me, I'm jumping in the shower and going right now..... LATER!!!! LOTS of pictures plz !. I can't believe I'm sayig this...But....GO DAVID GO!!!!!!!!!!!!!! I want to see pics of EVERYTHING!!! Especially that second pistol. I really want to bend my flower buckle like that. The baldric is definitely blackened. 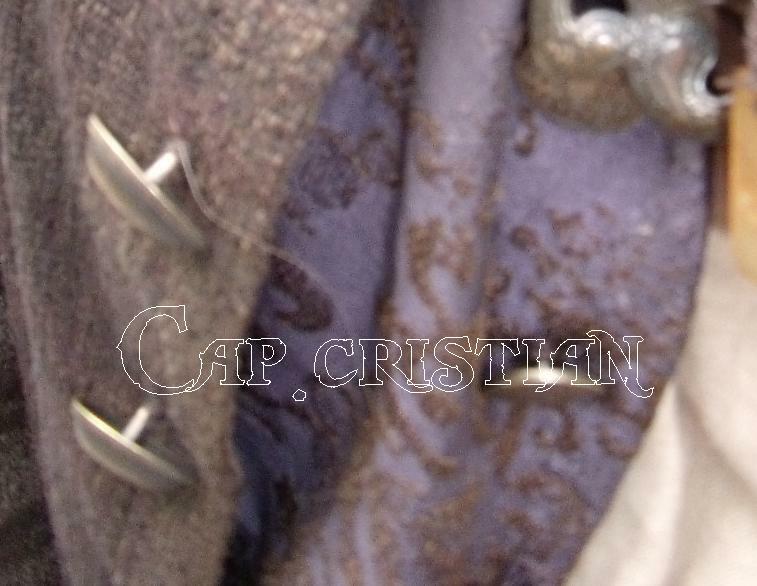 The frock coat button hole trim is definitely darker. More of a slate grey. Ugh traffic both ways, well I saw Ronnie and the gang there (in pirate garb), so someone knew! Aye, I definitely agree with Charles. Although being far from that state it wouldn't have mattered much for me, heh. Still, Mojo's right, there are photos of a bunch of "regulars" out there on the Facebook page. ok, my pictures didn't turn out great. I was rushed. I was the last person to walk through before the store closed and they were going to redress it for their normal operation. I could have waited around for the store to re-open but I was with my 2 year old and we didn't have lunch. When I got there, I saw Ronnie and the gang posing behind Sam Claflin and Astrid Berges-Frisbey who were there signing autographs. well done , thanks mojo !. I ended up meeting some friends that were there for lunch and it happened to open back up. I didn't know so I only got camera phone pics. Maybe I'll head up there sometime soon and get some decent ones if it's still up. I am thinking its close to what I've started painting mine with. Its almost invisible to the naked eye, but lights up gold under a lens. Really? I'd like to see that. I agree, there is no gold! 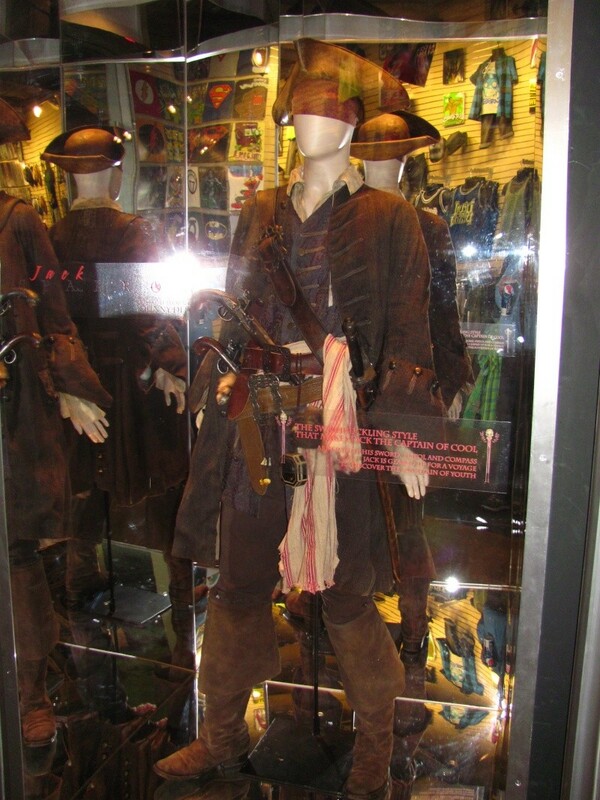 I just saw other pictures of the costume on display at Hot Topic that where taken by a certain person that made a certain vest, and they were taken without flash in direct light. Acme's vest looks very much the same. The embroidery on the Acme vest, may be a tad bit on the darker spectrum of Maroon, but I think a bit of good old sun weathering should knock that down some. Looks like ACME was right....again! right, i thought most of you guys are familiar with the word " weathered ". 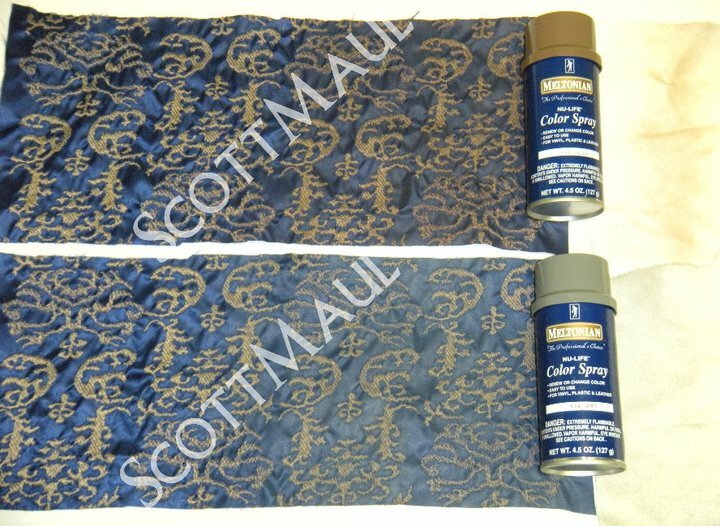 a quick sample how the fabric changes colours with a bit of spray paint. shiny silk blue -purple ish.. gold pattern. Even here you can see how change the colours under differents shades of light. 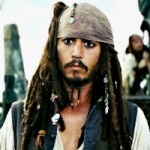 NOw about this topic.. go to "as a jack " "WHAT COLOR IS THE THREAD ON THE OST WAISTCOAT"
Strange to believe that Disney would give Hot Topic's the HERO costume for display. 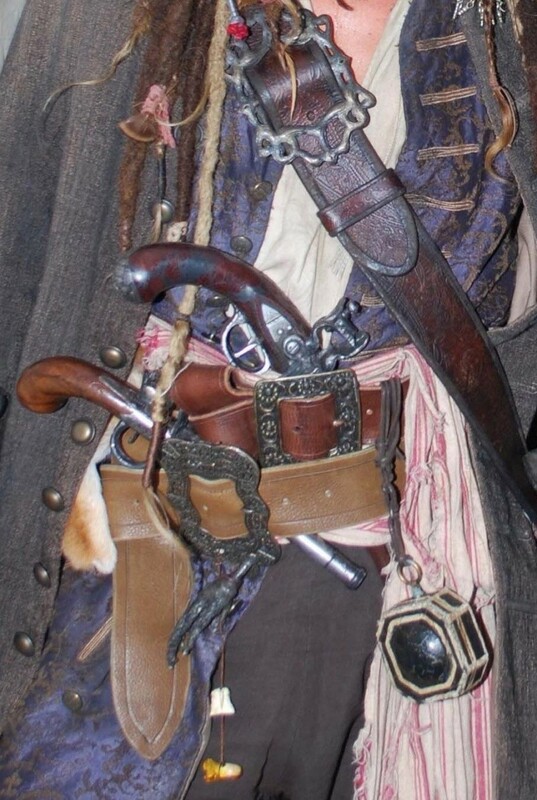 I'm wondering if we are truly looking at the get up that JD wore in the movie or a mixture of parts he wore....?